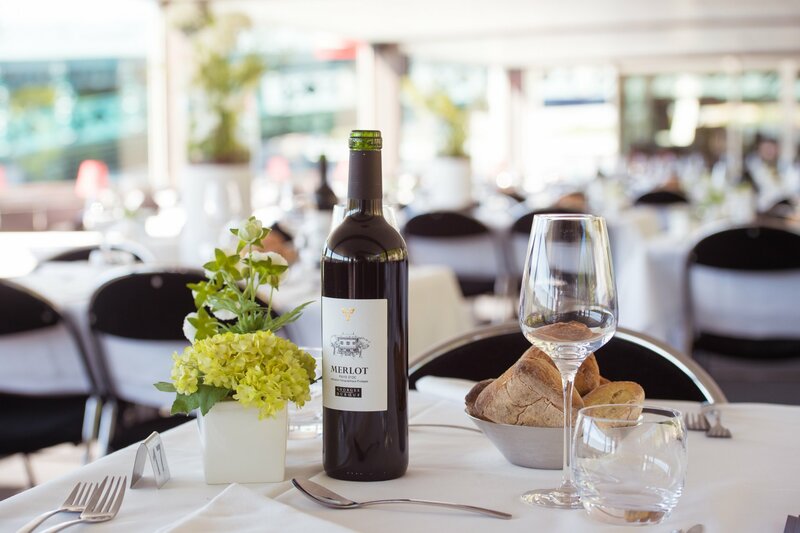 Jewel of the Bateaux Lyonnais fleet, the Hermès gives you the opportunity to discover the city in a new way while enjoying a delicious meal. 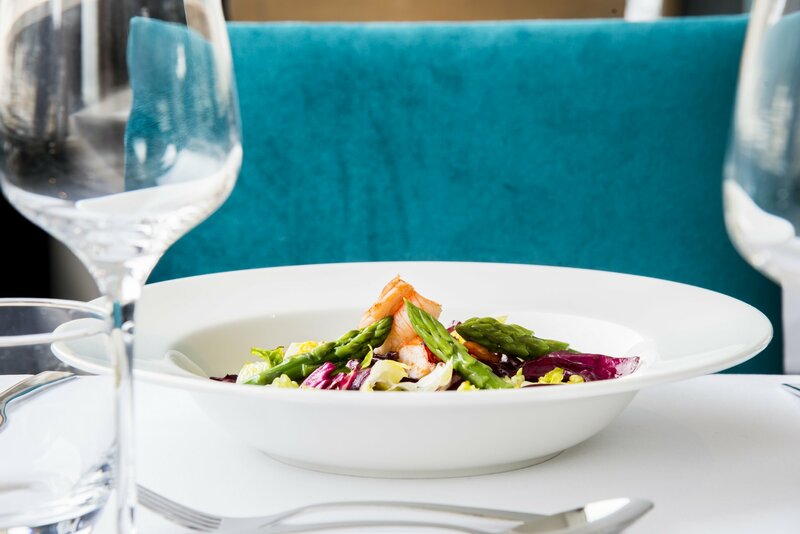 Come aboard for a gourmet trip on the Rhône and the Saône Rivers. 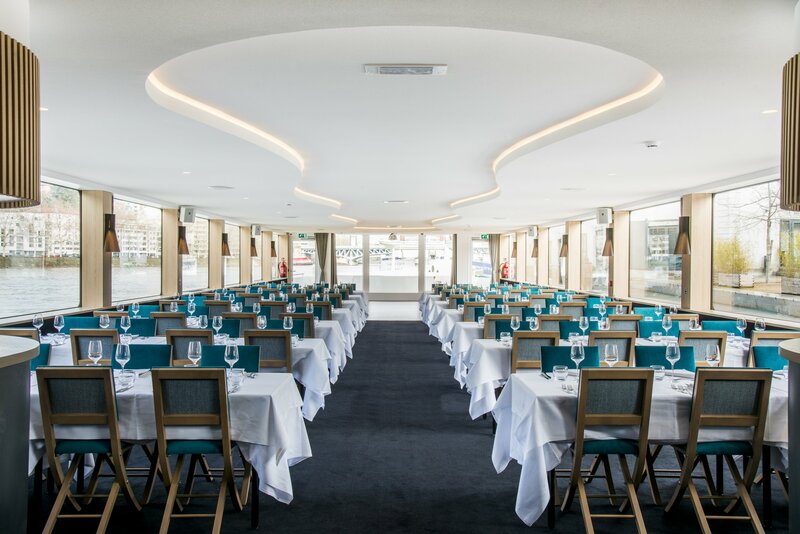 Over the past 25 years, the Hermès has been the only restaurant boat navigating in Lyon. 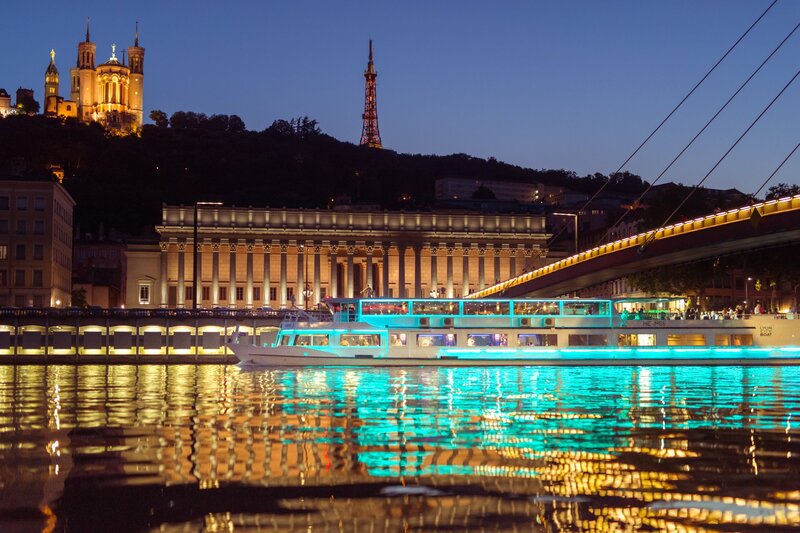 Lunch and dinner cruises are organized on the Rhône and the Saône Rivers to offer a unique experience in the city of lights. With 300 seats, this high-quality boat can be hired for private cruises. 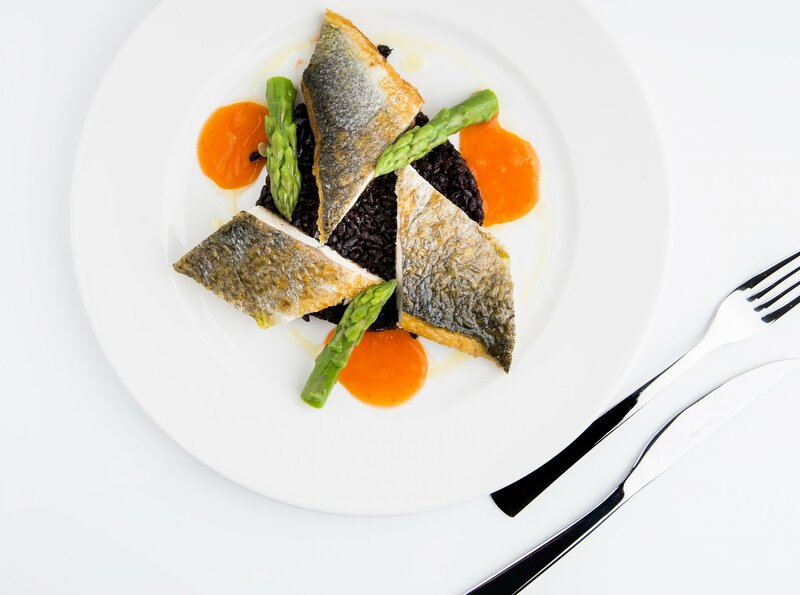 No crowd, great views: admire the great landscapes while enjoying a lovely lunch or dinner. In daytime or at night, discover the former capital of the Gauls from the river.